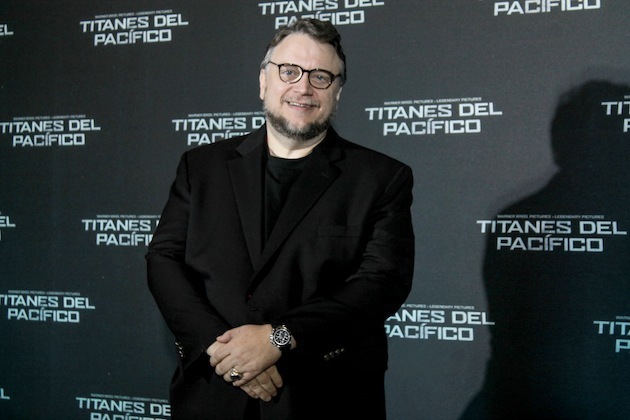 Director Guillermo del Toro and part of the cast of Pacific Rim visited Mexico City on July 1 for a press conference and the world premiere of the film. For unknown reasons Idris Elba didn't make the trip, but everything else went as planned. 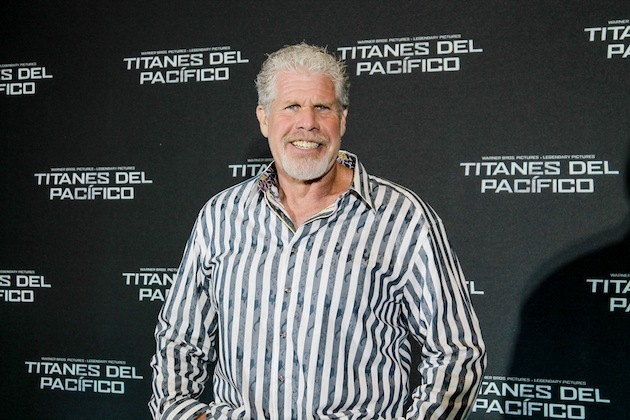 Del Toro, Kikuchi Rinko, Charlie Day and Ron Perlman gave a fun 1-hour conference, with del Toro being questioned much more than the rest, hence stealing the show. Actually, the actors barely spoke: Perlman, for example, didn't say anything during the first half-hour but "I can't remember the question." "For action, adventure and genre cinema, I'm now a converted fan of 3D. I asked the studio (Legendary Pictures) for the complete control of the 3D. I asked them for 40 weeks or so to get the 3D conversion, it usually takes just 8 to 12 weeks, and they agreed. As I'm a complete control freak, we achieved a 3D conversion that I think people will be very happy with it. It's now my favorite format for the vision of this movie, but I don't think 3D is for every film. If you can watch Pacific Rim in 3D, make sure to watch it that way." 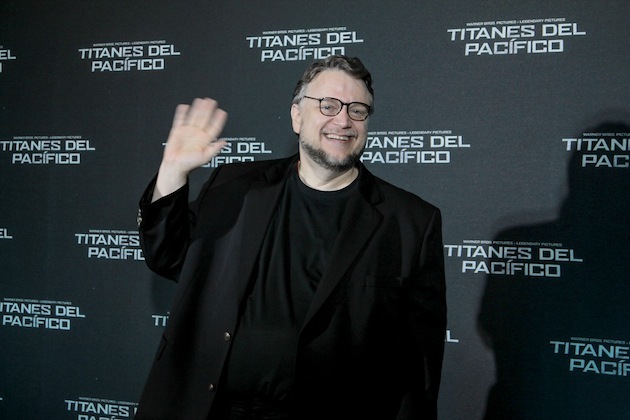 During the world premiere of the film, celebrated at a Mexico City Cinemark, del Toro and his cast were incredibly kind to the fans, giving many autographs and taking pictures with them. Pacific Rim opens in the US, Mexico and many other countries on Friday, July 12. Meanwhile, look below for a gallery of photos with the most memorable quotes from the conference in Mexico City. There's plenty from del Toro! 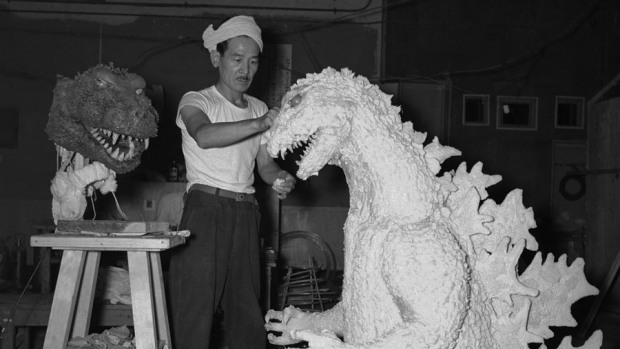 “Godzilla is the father of all Kaijus”. "...a converted fan of 3D." How is it an Evangelion rip-off? If you bothered to look, there's a whole genre of this type of " Mecha" in Japan, same with the "Kaiju" monsters, it's more an homage if anything to the much loved movies of his youth. Just like Westerns are a genre, you don't accuse each Western of ripping off another one, they share similar tropes, ironically, several were influenced by the films of Akira Kurosawa ( Magnificent 7, Fistful of Dollars) likewise, Kurosawa was influenced by John Ford heavily. It's easy to throw around lazy accusations, ... The Matrix, is a Neromancer ( William Gibson ) rip-off. If you don't understand what Nik.C is trying to say, you are REALLY glib. This film is Guillermo del Toro's homage to Mecha/Kaiju films popular in Japan for decades which by the way inspired Evangelion. audience not yet familiar with it. If you are going to dismiss something,at least explain why. Which was a rip-off of Battletech, which was a rip-off of Gigantor, etc. etc. etc.